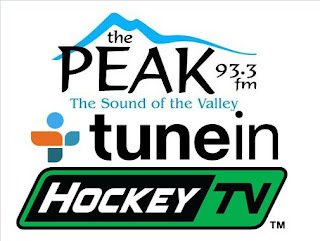 It's the start of a three game weekend in the Okanagan, as the Bulldogs (14-24-3-4, 4th Island) visit the Salmon Arm Silverbacks (18-23-3-1, 6th Interior) tonight at the Shaw Centre. The Bulldogs were last in action Saturday night in Duncan, where they won their second in a row, 4-1 over the Capitals. The Silverbacks were in Langley on Tuesday night, where they won their fourth in a row, 5-2 over the Rivermen. This is the second of two meetings between the teams this season. The Bulldogs took the previous meeting 5-4 at the Dog Pound on January 13th - which was the last time the Silverbacks lost a game. The Bulldogs will need to be at their absolute best tonight - Salmon Arm has had a fantastic month beyond winning their last four games. Prior to that, they won twice and tied once in four games. They've lost only twice this month - to the Bulldogs, and 4-2 in Merritt. Here's a look inside the SHAW Centre - back when it was the Sunwave! 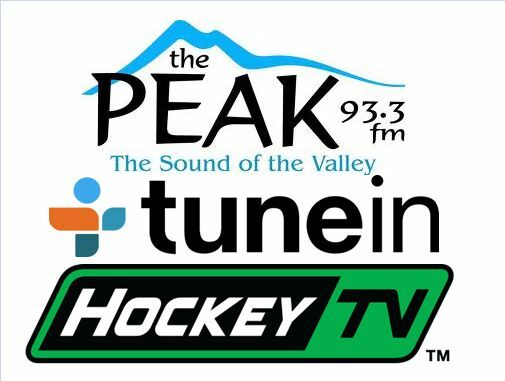 Tonight's 2nd Intermission guest is Graham Turnbull, voice of the Vernon Vipers. The Bulldogs visit the Vipers tomorrow night for a 6:00pm puck drop.